Are you a movie buff? Do you like to show off your knowledge of Holiday movie trivia? Do you know the names of Clark Griswold’s family members? Are you into quoting lines from Jingle All the Way, all the time? Well, Contour from Cox wants to reward you movie trivia aficionados. Enter and answer the triva questions below for your chance to win a two hundred and fifty dollar gift card to buy yourself some great presents. 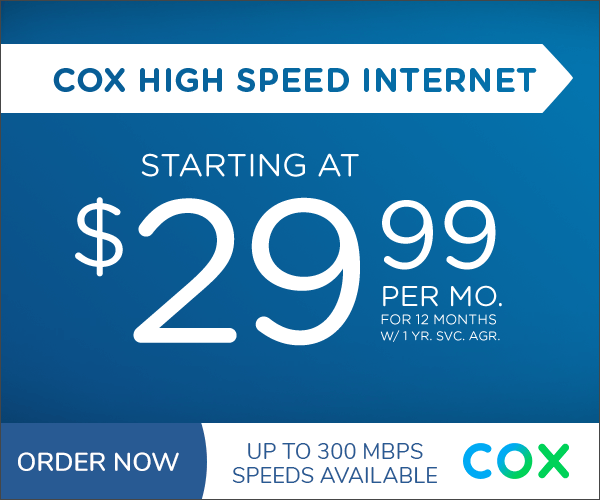 And catch all your favorite holiday movies On Demand with Contour from Cox.